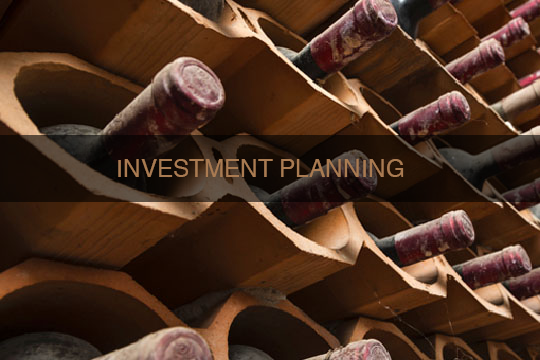 Put very simply pension plans are generally one of the best ways to save for retirement. It’s the unique tax benefits that make pension plans such a big draw. Combine this with the fact in general most people do not want to work forever leads to the inevitable conclusion that some form of provision will need to be made, and a pension plan will probably be the best option for many. 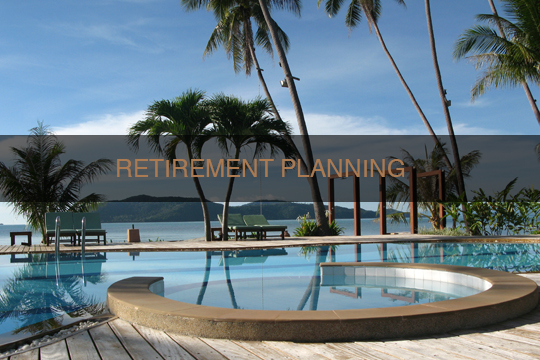 Most people need to plan for their retirement. General improvements in our standard of living over the years, combined with advances in medicine and medical science, means that people are living longer and healthier lives. It is important therefore to consider how and when to save for retirement and how long to continue working. A pension plan is one of the most tax-efficient ways to save money for retirement. You can receive tax relief on the money you save in a pension, and the pension fund growth is tax-efficient too. 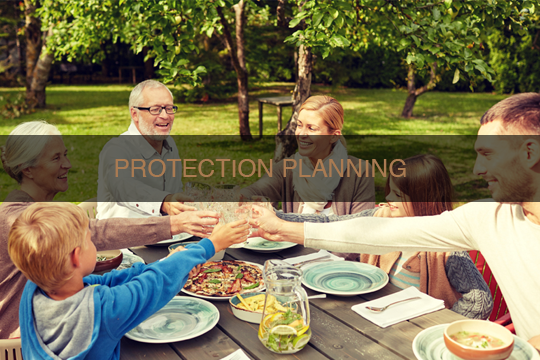 With prudent planning, there can also be tax advantages when you come to draw your pension benefits. It is rarely too late to start the planning process and certainly never too early; you can even start pensions for new born children. 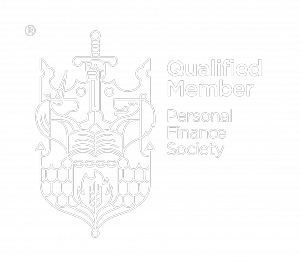 Pensions can be confusing and it can be difficult to know where to begin, especially when there appears to be an overwhelming variety of pensions, pension providers, pension funds and “bolt on” options to choose from. 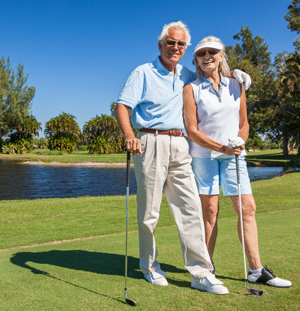 With some careful planning you can do a lot to help yourself get ready for retirement. CSAL will discuss the various options with you. We can formulate and agree a plan going forward and if required, review the plan at various points along the way. When the time comes to start drawing your pension we can then guide you through the retirement options available to you at that time. 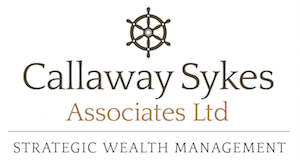 We also advise companies on setting up pension schemes and group risk schemes for their employees.